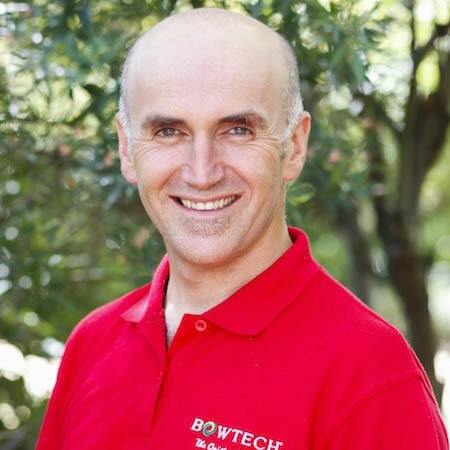 Christos Miliankos is a Bowenwork Instructor from Wangaratta who also has a post graduate Diploma in Natural Fertility Management and Integrated Iridology. He has been practicing Bowen therapy, Naturopathy and Homeopathy in his clinic for more than nine years. Most people who walk into his clinic have a Bowen treatment because he finds it gets the best, long-lasting, healing results. Passionate about teaching Bowenwork in its original form and sharing his passion for this amazing technique, Christos creates a warm and welcoming atmosphere in his class. Please note: Christos’ Wangaratta modules run over 4 evenings. Contact him directly for dates and times. *The Certificate IV in Bowen Therapy 10533NAT and Diploma of Specialised Bowen Therapy 10534NAT are nationally recognised courses. All other workshops including continuing education, international courses and introductory workshops are not part of this training, however are Bowtech-accredited. Continuing education workshops are eligible for CEU points with Bowen Association Australia.